US President Donald Trump has tilted his bill to erect a wall on the Mexican border, warning that he is "prepared" for the budget cut that began two weeks ago to extend for several months, including more than a year. The president welcomed House Speaker Nancy Pelosi and Senate minority leader Chuck Schumer on Friday to find a solution to the budget shutdown, a day after the inauguration of the new Congress in Washington . At a news conference, Trump described the negotiations as "very, very productive", although the opposition has a less optimistic account of the meeting. The US president described the construction of the wall on the southern border as a matter of "national security," and said a deal with the opposition would be possible. "We can get it through a negotiation process, let's try," he said. He confirmed, however, statements made at the end of the meeting by Chuck Schumer, that the president said that the federal government's shutdown could last for a long time, months or even years. "Yeah, I said that," Trump said. "I do not think it will, but I'm prepared" for that, he said. Negotiations on the government shutdown, an element of powerful pressure on US policy, are also a communication war, in which each party tries to hold the other accountable for the shutdown, which affects about 800,000 civil servants forced to take leave without to receive salary. From Thursday, with the inauguration of the new US Congress, Trump began to live in a new political landscape: Republicans retain control of the Senate, but Democrats have regained the House of Representatives, with Nancy Pelosi as the main spokeswoman of the opposition. "We're not going to build a wall," Pelosi said on Thursday. "It's an old-fashioned way of thinking, it's not profitable," he said, arguing that money would be better invested in security technology like drones and cameras and hiring more border agents. 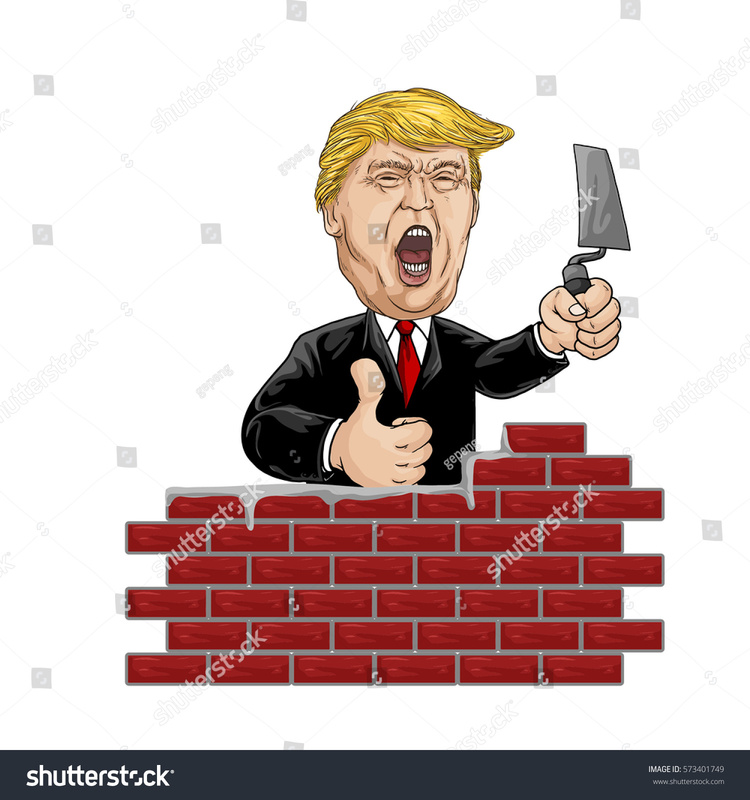 The main obstacle is the US president's demand for an investment of more than $ 5 billion for the construction of the wall, one of his main campaign promises. In recent days, the possibility of an agreement on another issue related to immigration has been raised: the regulation of the situation of the dreamers, the immigrants who arrived in the United States as children, accompanied by their parents. Under the administration of former President Barack Obama, a program was launched that protected from deportation and issued permits to work and to take driver's licenses to 700,000 enrolled dreamers. This program, called Deferred Action for Child Arrivals (DACA), was suppressed by Trump in September 2017, and has since been the subject of a court dispute that is likely to reach the Supreme Court. At the news conference, Trump said a deal on the matter is not the order of the day. "Let's talk some other time," the president said. The battle over the wall also sets the tone for how the next years of government will be for Trump, who, after commencing his unopposed term in Congress, now faces a House of Representatives that may thwart his plans and still has the power to launch investigations. This fall of arm is also clearly aimed at establishing a relationship of forces aiming at the presidential campaign of 2020. Some of the new lawmakers who arrived Thursday in Washington have already filed appeals to initiate an impeachment lawsuit against Trump, but so far Pelosi has been cautious and said he was unwilling to activate this procedure. "How could they remove a president who managed to win perhaps the most important election of all time, who did nothing wrong (there was no collusion with Russia, it was the Democrats who did it)?" Trump wrote on Twitter.